Whenever our friends travel to London, we ask them to visit the famous tea shop Fortnum & Mason, which has been selling tea for more than 300 years. 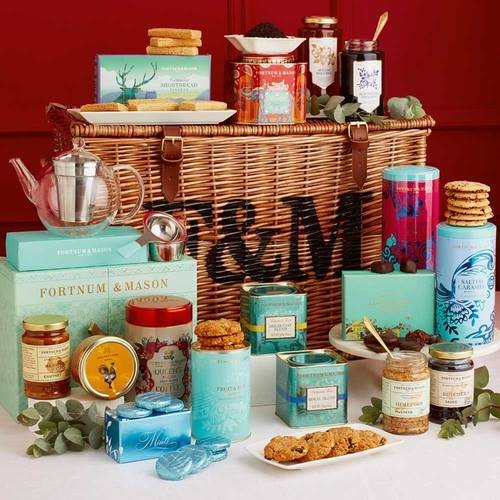 Fortnum & Mason is a royal brand of the British royal family. And you don’t need to visit England, to get your hands on this posh brand. Simply purchase the tea online and send it to our UK warehouse! The most popular ones are Royal Blend and Earl Grey Classic, and there are also a variety of cookies and even full hampers for sale. Fortnum & Mason also make a great present! 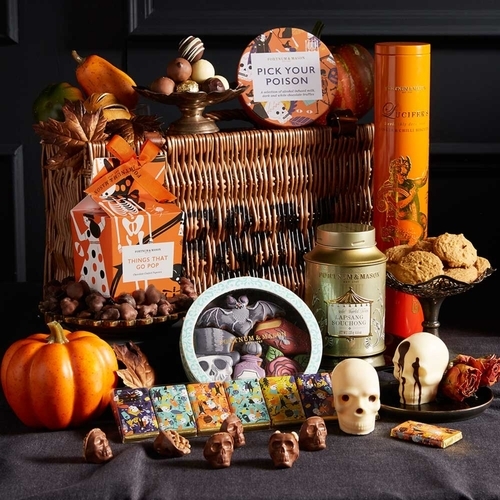 How about the Halloween Gift box perfect for autumn? Or how about the Beauty Advent calendar?